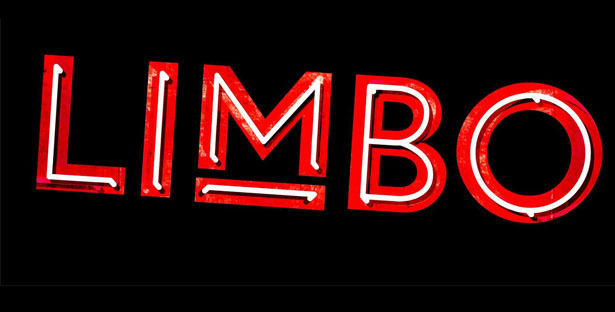 LIMBO, as part of the London Wonderground festival at the Southbank Centre, is just one example of circus shows, and is in itself a dazzling feast. Full of fire, contortion, aerial work, tap dancing and jazzy interludes breaking up the action, the show is made up of performers from all corners of the world, including Canada, France, the United States and Russia. Cirque due Soleil is another outlandish performance of this type, the multifaceted creative performance which includes the beautiful, the daring and the innovative in terms of ‘circus’. In each of Cirque du Soleil’s shows, or any other of this type for example, each performer is talent heavy. It is clear that the shows’ directors look to achieve eclectic individualism through multi-talented performers who bring something different to each performance, speaking to each member of the audience. For LIMBO, the performers brought a certain sexiness and edginess to the stage. They worked closely alongside each other with a delicate chemistry resulting in an intimate evening in an eclectic pop-up circus space. Heather Holliday shone as a vintage beauty who pouted her way through the chaos to later swallow 2 swords and ignite her tattooed thighs before eating the fire and smoking the flames. Evelynne Allard, as an aerial specialist who has also appeared in Cirque du Soleil, wowed in her hoop performance metres above the stage space and added much humour to the interludes between the main performance. Superb talent came in the form of a tap dancing, tumbling trio which revolved between four dancers. The males turned their hands to both skill and performance, concluding the show as an undiscovered mesh of talent and performative illusion, deserved of more recognition.